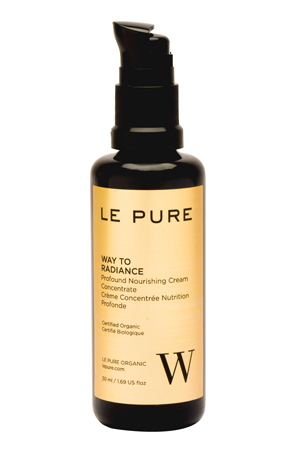 Truly transforming and radiance boosting. The purest, raw, edible skin food in a revolutionary emulsion. Formulated without hydrogenated fats, this emulsion penetrates into the deeper layers, reducing wrinkle formation and activating microcirculation. Deeply nourishing and protecting. 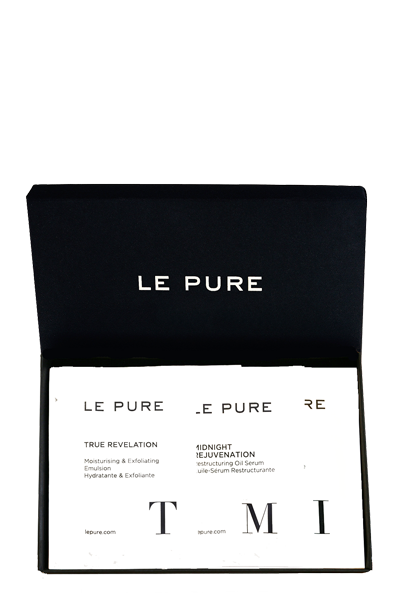 It brings out your skin’s natural glow, while acting as a potent anti-ageing treatment. A nutrient dense foundation that provides biological and physical sun protection, refines pores and equilibrates skin sebum. 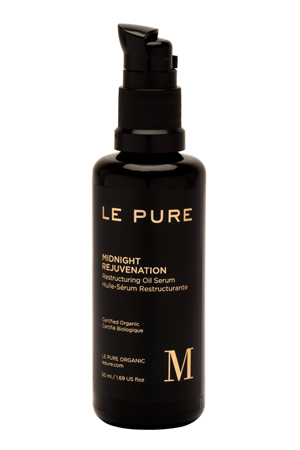 Profoundly purifying and repairing, this luxurious emulsion cleanses with potent plant extracts and lipids. Most cleansing products harm the hydrolipidic film, resulting in elasticity loss, yet all our ingredients are edible and regenerate the skin’s natural barrier. Highly concentrated medicinal plant powers combined into a skin transforming potion. 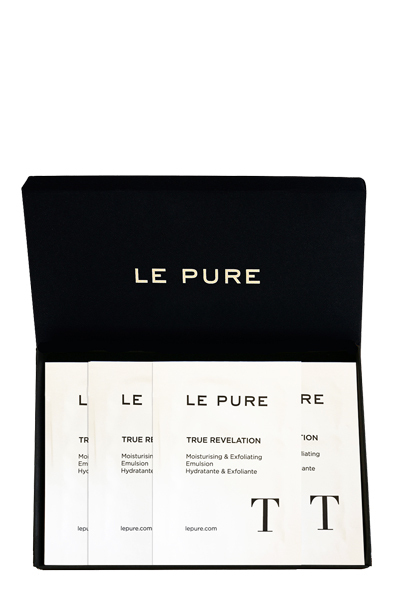 The extraordinary nutrient combination lifts, purifies and stimulates cell renovation. A powerful serum that also treats pigmentation spots, open pores and acneic skin. Visibly regenerating and sculpting overnight, liquid botanical gold from the desert enriched with adaptogenic botanical extracts. The age defying lipids and nutrients of the Opuntia cactus nourish and rebalance both dry and oily skin. Skin renewing and instantly rejuvenating. An overnight leave on treatment that acts as a weekly reset button or as a daily life saver for problem skin. Purifying plant extracts and Kaolin clay gently liberate clogged pores, invigorate and fight free radicals. Intensely hydrating and instantly repairing. A corrective potion packed with tenderly melting plant lipids, botanical nutrients and antioxidants. A sensual treatment for dry skin, eye and lip contour, wrinkles, couperose and pigmentation spots. Profoundly revitalising and firming. 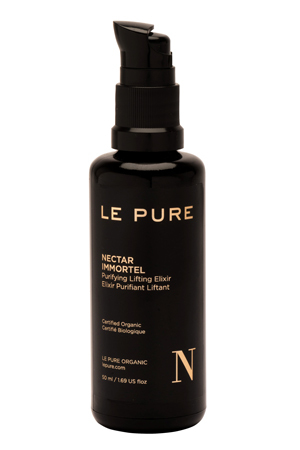 This extraordinary serum is a powerful anti-ageing treatment that smoothes, calms and repairs skin tissue. A natural face lift stimulating collagen and elastin production, while naturally filling wrinkles and expression lines. Deeply hydrating and gently exfoliating, this multifunctional emulsion reveals the true beauty of your skin. Beta-carotenes improve the optimal functioning of melanocyte cells to effectively treat and prevent hyper-pigmentation. An essential weekly anti-ageing and cell renewal treatment. skin and hair with regenerating oils and powerful plant extracts, aswell as acting as a gentle facial cleanser. 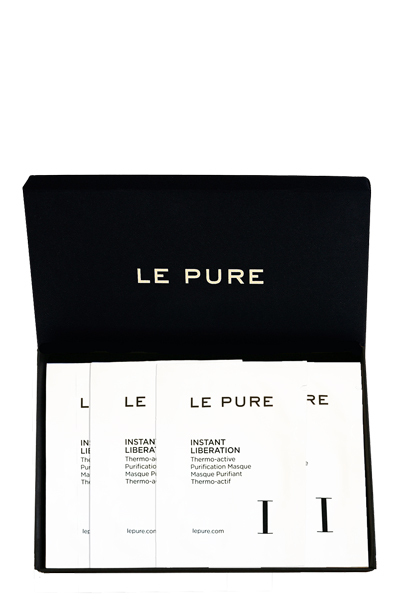 Pure lipids and nutrients tone and restore skin elasticity.